Start taking classes at 3:12 Fitness and other studios! 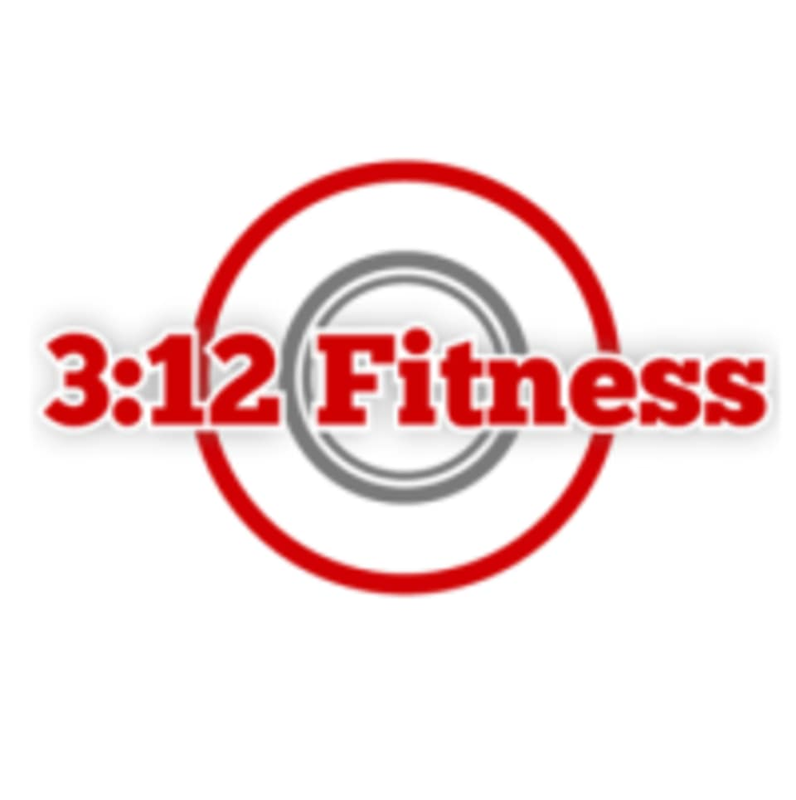 3:12 Fitness specializes in personalized training and bootcamps to help meet your specific fitness goals. They work with individuals who are just starting out in their fitness journey as wells as elite athletes! Wear comfortable athletic clothing that you can move freely in and workout shoes. 3:12 Fitness is located at 4708 HWY 61 North in White Bear Lake, MN.